Logo Image Upload Please ensure your image is under 10mb and is one of the following file types: .svg, .png, .jpg. SVG logos will produce the best results. Impressive sound quality, great entry level Live! ready IEM. For 2017, we have introduced our patent pending IRIS and exclusive SSI technology across our entire IEM line-up. Every ACS Evoke Live! has a pair of built-in, wideband, natural response microphones! Interfacing our new Ambient Live! Pack between a wireless belt pack or mixer, your Live! 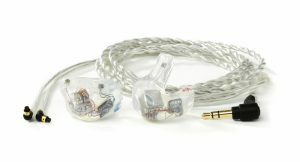 In-ear monitors will allow you to introduce and adjust your ambient surroundings independently from the mix. 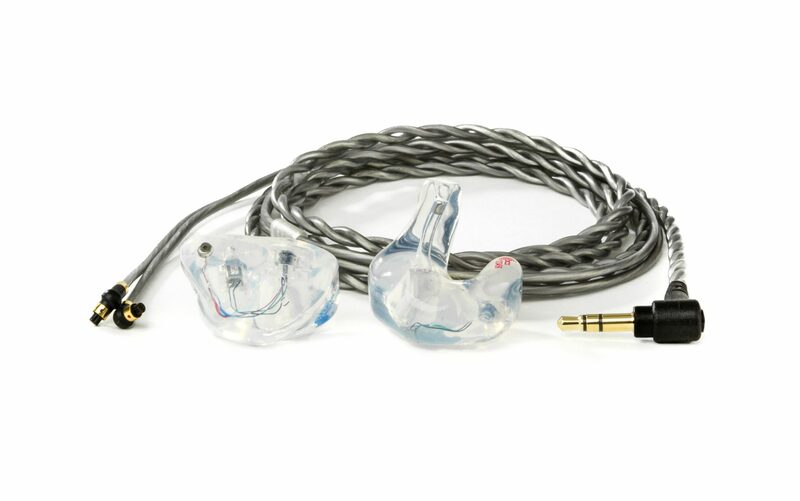 This gives you the ability to control the outside sound and safely eliminate the isolation experienced by wearing good sealing in-ear monitors. The full 3D effect of the ambient signal perfectly mimics your natural hearing, giving you great positional ambient cues and is much more effective than stage pick-up mics which must be controlled at the desk and do not give a sense of depth or position. All of this is seamlessly taken care of by the intelligent DSP system integrated into the Ambient Live! Pack with great clarity and ultra-low latency. So, if you’re ready to take your IEM experience to the next level you can view the Ambient Live! Pack on our website and download the specification sheet and snap up one of our new Ambient Live! Packs and start enjoying the benefits of going Live! Combining the latest ACS technologies and the Live! system the Evoke Live has delivered a product that truly reflects on the work that has gone into developing it. Not only does the Evoke Live! offer fantastic range and clarity of sound, full Live! functionality and a super comfortable fit but it delivers it all at a wallet friendly price tag, it really is a no brainer. The Embrace features a quad driver, 3-way crossover configuration delivering punchy extensive low end, well rounded midrange and smooth detailed highs.